Naval architecture is one of the many disciplines in the field of engineering that deals with the designing, constructing, maintaining and operating of different marine vessels. This engineering discipline also involves the fundamental and applied researches, development, assessment of design and calculations in the midst of the entire stages of a marine vehicle’s life. The initial designing of the marine vessel, the detailed design, construction, operation and the maintenance are studied. The launch and dry-docking are also part of the activities studied. The calculations of the ship’s design are also important in this program. This program contains preparation of safety regulations and rules about damage control as well as the certification and approval of the ship designs in order to comply with the statutory and even non-statutory requirements. As a naval architect, you will design and construct large marine vessels that will travel the oceans. In addition, the marine engineers will be the ones designing the systems permitting marine vessels to move in any bodies of water. The typical degree offered in naval architecture schools is the bachelor’s degree. 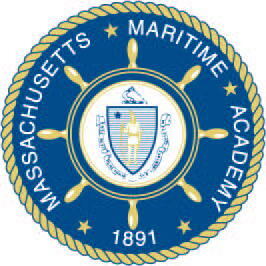 The Massachusetts Maritime Academy is offering the Bachelor of Science Degree in Marine Engineering. This program is designed to prepare students to become licensed engineering officers in the US Merchant Marine or any related industries. The program involves about 50 days of experiencing practical training in shipboard every year in meeting the requirements of STCW for sea service. This practical training is conducted at KENNEDY, the Academy’s Training Ship. 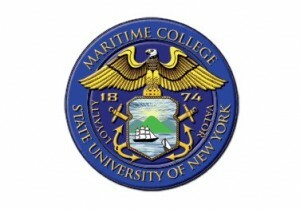 The Maritime College, SUNY has curriculum leading the students to achieve the Bachelor of Science or Bachelor of Engineering as well as being prepared to pass the licensure for the US Merchant Marine. The Naval architecture program is offered with engine or deck license. This program will teach the students about the ship design and the structure that is based on sea. The program has specialty concentrations in studying and designing various marine vessels like small craft, commercial ships, offshore structures and naval vessels. The Department of Ocean and Mechanical Engineering at the Florida Atlantic University is offering the naval architecture under the merged department of Ocean Engineering and the Mechanical Engineering. The OME was established in 2009. The undergraduate programs are designed to prepare students using the fundamentals in engineering with focus on practical approach. The FAU also offers program in the graduate level such as the Masters and PhD. 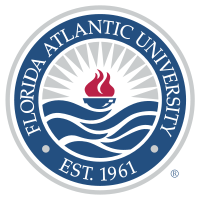 Being a graduate student at FAU, you will be performing your research works and activities on the campus on Boca Raton or in the SeaTech/Institute for Ocean and Systems Engineering lab in the Dania Beach. 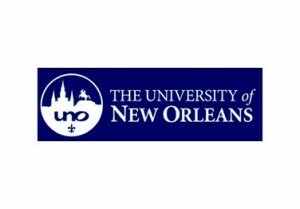 The University of New Orleans is offering their Naval Architecture and Marine Engineering or the NAME program to interested students in the country. The program is designed to prepare the students for career opportunities in the maritime industry. The program is under the School of Naval Architecture and Marine Engineering and the faculty here is very experience in this field especially with the advance research methodology and the marine-related knowledge. 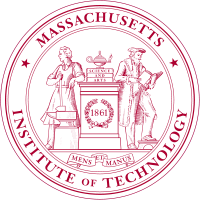 The Massachusetts Institute of Technology, one of the best colleges/universities in the whole world is offering naval architecture through its Pratt School of Naval Architecture and Marine Engineering. 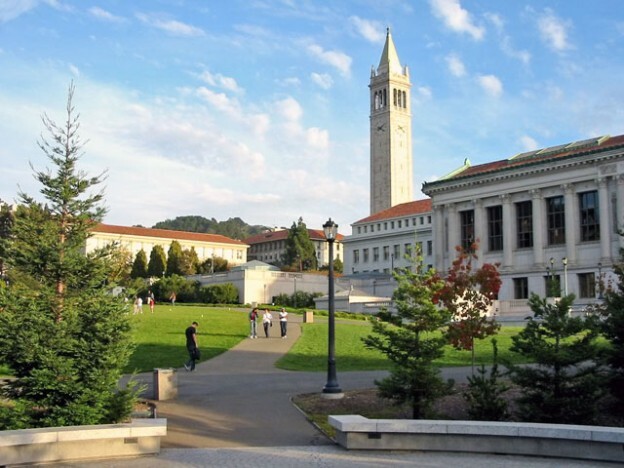 This school was founded in 1912 and one of the integral discipline in the Department of Mechanical Engineering. The program offered here is the bachelor’s degree in Mechanical and Ocean Engineering. The MIT also has graduate studies with degree programs in the NAME/Naval Architecture and Marine Engineering. The University of Michigan offers undergraduate degree program in which naval architecture is a concentration. This program is designed to prepare students about the broad mechanics in engineering such as hydrodynamics, structural mechanics, marine dynamics and marine power systems. 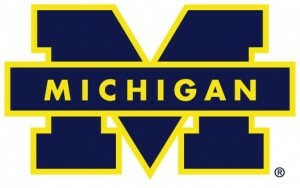 The University of Michigan also offers graduate degree program in the NAME/Naval Architecture and Marine Engineering. You can take the Master of Science, Master of Science in Engineering, Professional and/or the Ph.D. All of the graduate degree programs are managed through the Horace H. Rackham School of Graduate Studies. 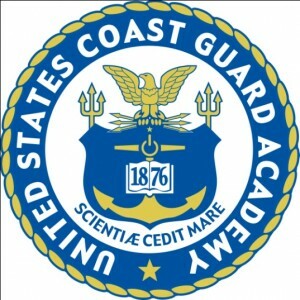 The US Coast Guard Academy offers Naval Architecture and Marine Engineering major to interested students wanting to work on ships. This program is designed to prepare students through strong undergraduate coursework about engineering, science and mathematics. The Engineering Accreditation Commission of ABET accredits the NAME major. The program awards Bachelor of Science as well as to be commissioned as Ensign with the United States Coast Guard. This can be completed in four years. The program is designed to give the necessary academic foundation within the military environment. There are instructions outside the classroom aside from the con-campus coursework. The student to teacher ratio in US Coast Guard Academy is 8:1 and a class has typical 20 or less students. 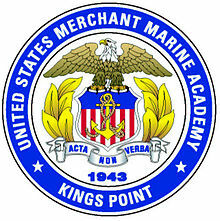 The U.S Merchant Marine Academy is a public university established in 1943. The institution offers major degree programs in the area of maritime operations and technology, marine engineering, marine transportation and so on. As a student, you are being shaped to become shipmen through the right fundamentals as well as advanced techniques about the marine engineering design, marine transportation technology and shipboard engineering operations. The U.S. 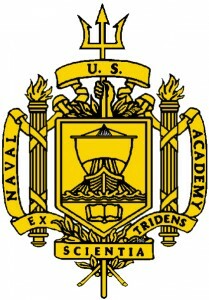 Naval Academy is another public higher learning institution offering four-year programs. The institution was founded in 1845. The academy is offering degree program in the field of naval architecture. This program is designed to prepare the students for opportunities to give back to the several phases as part of the design, build and operation of various marine vessels. 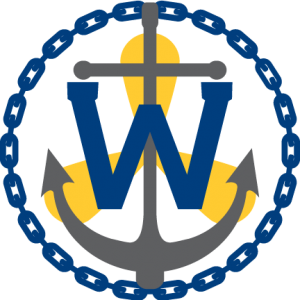 The Webb Institute is the top-ranked higher learning institution that offers major in the Naval Architecture and Marine Engineering area. This naval architecture school is just a small one with 11 full-time faculty members and has 7:1 student-faculty ratio. The Institute offers double major degree in NAME. The curriculum is extensively based on structural, civil, electrical, systems and marine engineering plus coursework about ship design.